One year later I hadn’t written a single page. Not one. I was buried, stuck in some type of funked-up “writer's block” that wouldn’t even allow me to get started. But, mostly, I was just afraid. Keep in mind, I went to school to eat my lunch. I was that guy who fought to stay awake through high school English classes and only wrote papers because my graduation depended on it. I didn’t feel like I had a message of value to contribute to the world and lived with a who-the-heck-would-want-to-read-my-book-anyway attitude. If you’ve ever felt this way, I can relate. I’ve been there. I kept waiting for the ringing voice of God to come, proclaiming that “NOW, YOU ARE WORTHY TO WRITE A BOOK!” But that voice never came. It won’t come for you either. Once I got over myself and had the courage to step up and put myself out there, the game changed. 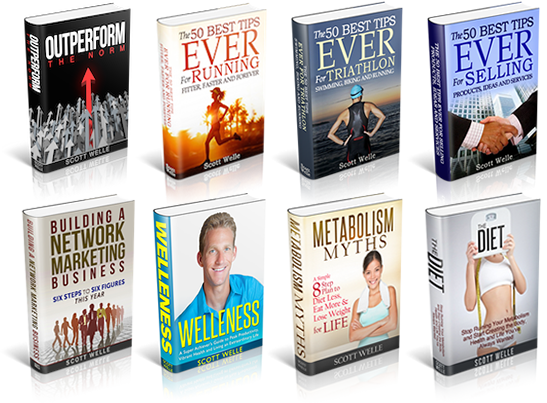 I wrote eight best selling books in less than six months. 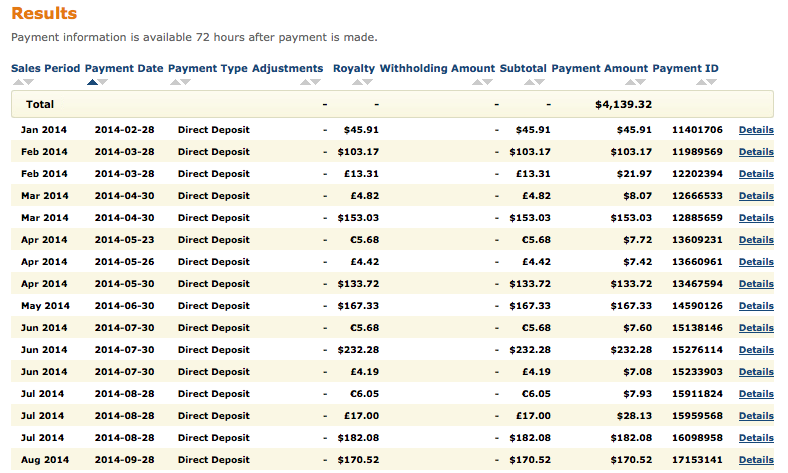 I've made tens-of-thousands of royalty dollars of "passive revenue" in my sleep. 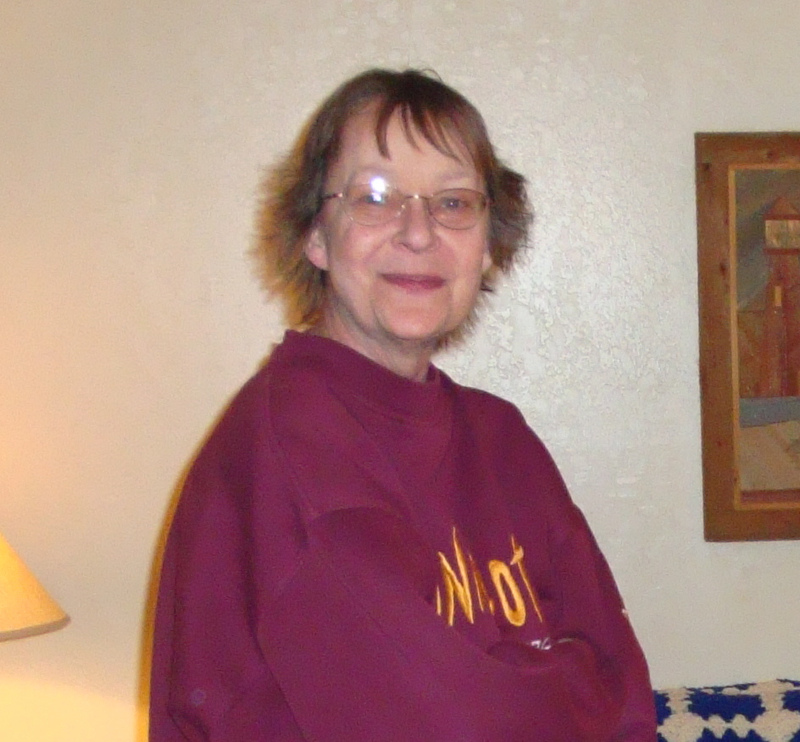 I've received emails and social media messages from people around the world thanking me for writing the books. And it has opened up scores of other online, and offline, business opportunities. It wasn't easy but, indeed, it was worth it. I don't say these things to brag, but just to let you know what's possible and to tell you that you're capable, and worthy. 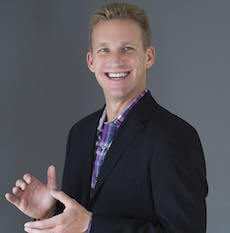 The Passion 2 Published program is filled with the exact strategies I used to become a best selling author (with 3 books becoming #1 Best Sellers in different countries). They’re surprisingly simple and they worked for me. They'll work for you too. If you’ve ever wondered what life would be like with the addition of “Best Selling Author” to your portfolio, this is a golden opportunity. I hope you seize it. "You're a pretty good writer, kid, but you're no Charles Dickens..."
My Mom, After proof-reading my book "Outperform The Norm"
"Thanks, Mom. I guess there's hope out there for everyone then!" Create, format and self-publish your eBook worldwide and generate immediate revenue. Utilize the power of Print-on-Demand for those who prefer to read a tangible, physical book. Record and publish your audiobook for distribution on iTunes, Amazon and Audible. Brand yourself as the go-to expert and trusted authority in your target niche. Yes, this is cool. 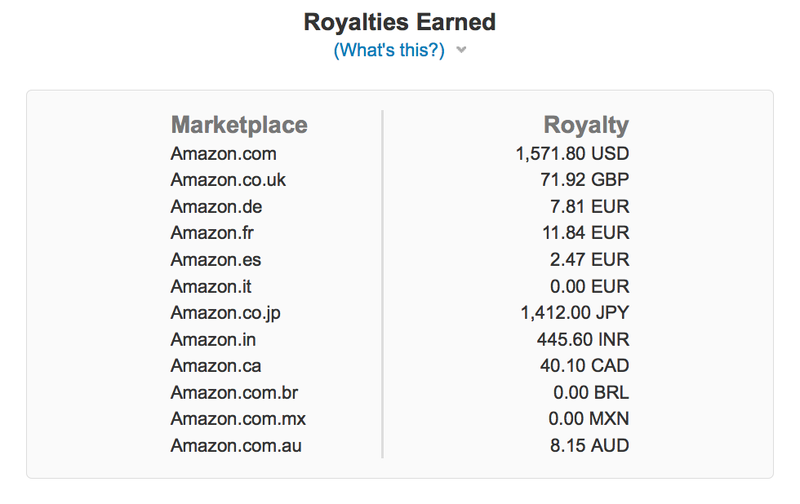 Earn royalties in your sleep, from around the world, with the click of a button. Social media strategies to market your book and create a tribe of raving fans who love YOU. Leverage your book to sell speaking, workshops, seminars, programs and other offline opportunities. Use your book to set up an online business and sell your programs, ideas and services virtually. Hold Your Horses! There's MORE! 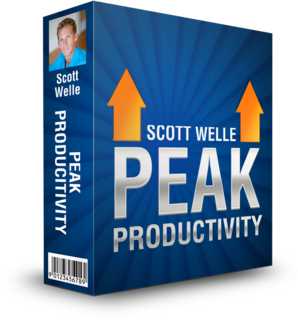 The Peak Productivity Course breaks down the strategies used by the highest achievers on the planet so you’re able to create your book faster, easier. Thoughts control everything. Unlock the right frame of mind to be at your best, day in and day out. You can’t be ultra productive if you’re tired and lethargic. Understand how to tap into sustainable energy and stamina. We are what we repeatedly do. Adopt the daily routines and patterns to get more done and waste less time. The ability to summon motivation, on command, may be the single most important skill one can learn. Your book opens the door to a new world of opportunities. 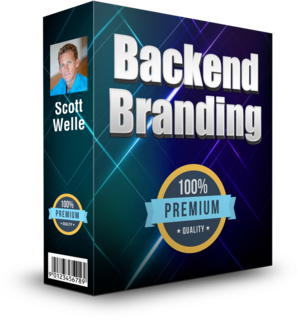 The Backend Branding Course shows you how to leverage 12 different revenue-generating platforms with your book to grow a legitimate business AND a brand. The speaking industry can be one of the most lucrative on the planet. Break into it the RIGHT WAY. There are coaches in every field. 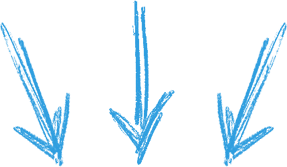 Learn to position yourself as the go-to coach in your market. Nothing beats media exposure for your book and brand. Craft your story so the media WANTS to promote you. Use expert forums to expand your reach and establish additional authority and credibility in your niche. Record and distribute high quality audio programs as an additional revenue stream. Create online video and DVD programs to efficiently, and effectively, spread your message. Leverage the two different types of workshops and bundle your services accordingly. Broadcast your webinars globally and structure them to maximize your impact…and income. Produce physical and virtual training manuals, or home-study guides, based on the framework of your book. 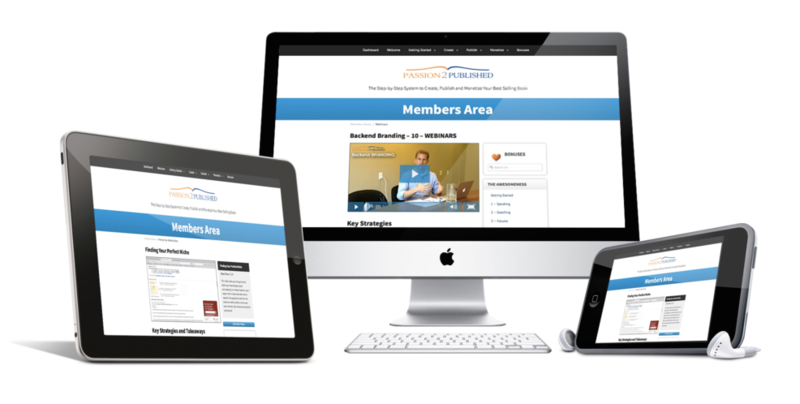 Grow recurring revenue by offering Member’s Only, or subscription-based, premium content. Soak up the energy from a crowd and build your brand by putting on your very own live seminar! Create strategic relationships and partnerships with people so you can grow your business(es) together. Ever been in a book club? This one is a little different. working on the books we’re writing – not the books we’re reading. Grab a Glass of Water (or Wine) and Pull Up a Chair. Let's Crank Away. First, you need to know how to get the best out of yourself to get your book WRITTEN. No book, no best seller title. No book, no global royalties. No book, no lucrative business. The Peak Productivity Course helps you get your book created! Second, your book opens the door. The Backend Branding Course makes sure you're ready to step through it and take advantage of the opportunities. They WILL be waiting for you. Third, the whole is greater than the sum of the parts and it's always nice to be part of a community of passionate, and personable, aspiring authors. The P2P Book Club has got you covered. "What if no one wants to buy my book?" This is a screenshot of the eBook royalties for the last 90 days (sorry - Amazon just changed their reporting features and this is the best I could do). How would you like to take your book business global with the click of a button? This is a screenshot of my cumulative audiobook sales through Amazon, iTunes and Audible. Numbers are based on worldwide sales. Audiobooks are a $1.5B industry and are an untapped resource for most self-published authors. This is a screenshot of Print Book Sales. Gone are the days of writing a book and being forced to buy 1,000 copies to sell, door-to-door. Print-on-Demand means a book doesn't exist until someone BUYS it...and they can do it from almost anywhere in the world. The way people consume information has changed. Some want to read electronically (A newspaper? What's that? ), some want to read "traditionally," and some want to listen. Offering your book in multiples formats allows you to serve your customers exactly what they want. The other benefit? Every great businessperson will tell you to have multiple streams of revenue; to never put all your eggs in one basket. 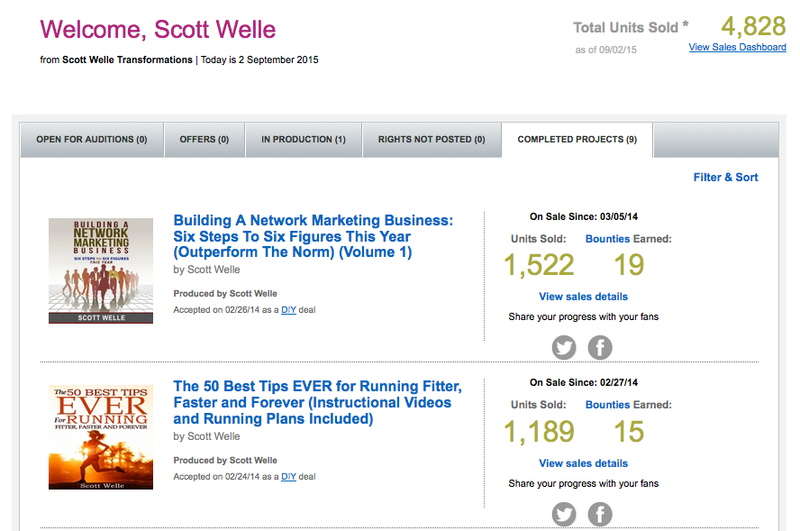 There's no perfect algorithm to predict which format of your book will sell the best, but they all WILL sell. Distributing your book through different mediums will maximize your book's royalties. Still Here? Wondering EXACTLY What's Included? Did I also mention that you can try this course RISK FREE for 30 days? What's Stopping You From Getting Started? Isn't It Time For You To Publish YOUR Passion? C'mon now...let's step up and get this done. It's your time. Or, if you'd like to have a quick conversation about your book and how we can get this done, please Click Here to Contact Scott.